2018 Luxury Yokohama Royal Park Hotel or Hotel New Grand in Yokohama, JAPAN! Bid Per Night and Choose Your Length of Stay! Click here to check out all of our Asia offers. 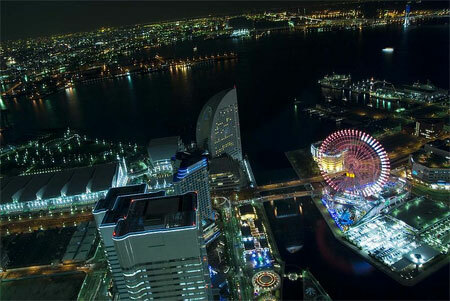 at Your Choice of one of the following hotels in Yokohama, JAPAN! Hotel New Grand - ONLY 3 NIGHTS LEFT! 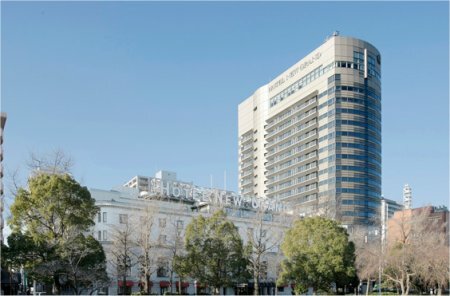 Occupying the top floors of Japan's tallest building, the Landmark Tower, the Yokohama Royal Park Hotel is truly unique. Inaugurated in 1993, the hotel is the stunning centrepiece of a city within a city concept, combining state-of-the-art facilities with a warm welcome. 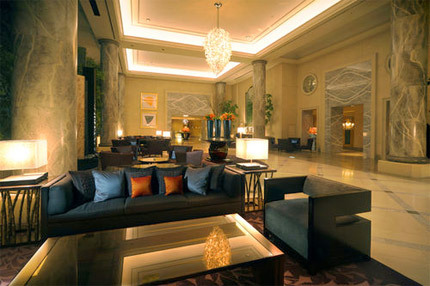 Whether you are staying on business or pleasure, you'll enjoy being pampered by world-class service in lavish surrounds. Spacious rooms boast breathtaking views of Yokohama Bay Bridge and the snow-clad slopes of Mount Fuji beyond. Meticulous attention to detail, superb amenities and first-class hospitality combine to create a hotel which has scaled new heights of luxury. Designated a historic monument and considered one of the oldest western-style hotels in Japan, Hotel New Grand is the epitome of Yokohama history. A relaxing respite in the heart of the city, this Yokohama Japan hotel offers unparalleled views of Yamashita Park and Yokohama Bay. Classic elegance and modern design collide within the hotel’s two buildings and guests are sure to find accommodations best suited to their needs. Delectable cuisines from all over the world are available at the hotel, from traditional Japanese fare to American and European dishes. Experience the essence of style and class at Hotel New Grand, providing luxurious accommodations to guests from around the globe since 1927. History and culture emanate from this Yokohama hotel and create a unique ambiance only found at this spectacular location.